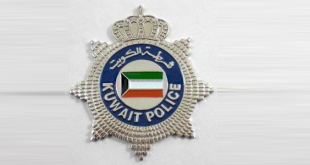 KUWAIT CITY, Sept 29: Security officers responded to a call received by the Operations Unit of the Interior Ministry that an Ethiopian maid allegedly killed a child whose father, in turn, murdered the maid. 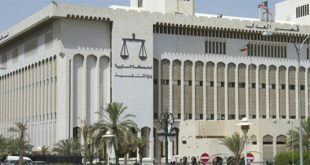 However when the officers reached the house in Mubarak Al-Kabeer, they discovered that it was a prank call and the phone used to report the supposed double killings belonged to a senior female citizen living in Saad Al-Abdallah. 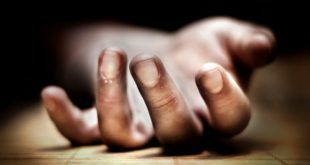 According to security sources, a report on the alleged murders went viral on various social communication platforms, including an audio clip of the security officers purportedly passing the report. Acase was registered and the owner of the phone is being interrogated to identify the person behind the prank call. Explosive belt: An unknown individual was seen walking in Al-Oyoun area allegedly wearing an explosive belt. 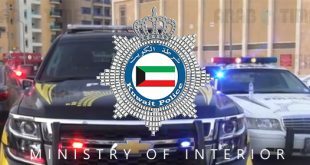 According to security sources, when the Operations Room of Ministry of Interior received information from a Kuwaiti citizen about seeing an unknown individual walking in Al- Oyoun area with an explosive belt on him, securitymen rushed to the location but they were unable to find the man. They took down the description of the suspect and have launched investigations to find and arrest him. Meanwhile, Farwaniya securitymen rushed to Avenues Mall when they received information about a neglected bag in the mall’s parking lot. They examined the bag to find some substances suspected to be drugs. 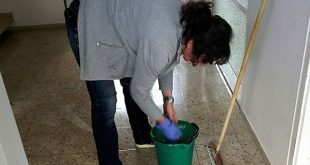 The bag was referred to the concerned authorities for investigations. Sports cars seized: Ahmadi securitymen launched a campaign in Wafra farm area where they seized 21 sport cars which violated the traffic laws and issued 34 traffic citations. 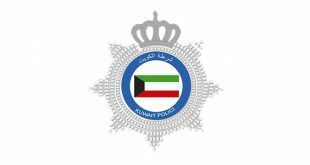 According to security sources, when Assistant Undersecretary for Public Security Affairs Major General Abdul Fattah Al-Ali issued instructions to launch a campaign against vehicles that are driven recklessly, Acting Ahmadi Security Director Brigadier Abdullah Safa formed a security team for this purpose. The campaign was launched in Wafra farm area where securitymen seized vehicles that did not have number plates, those with love phrases stuck on the glass and those that were driven recklessly. One of the vehicles that were seized had a GCC number plate. The vehicles were referred to the seized-vehicle garage. 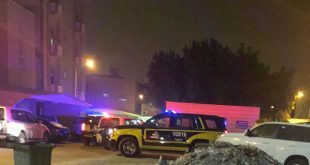 Meanwhile, sources revealed that a team from Kuwait Municipality was summoned to lift neglected vehicles and issue citations against the violating vehicles.